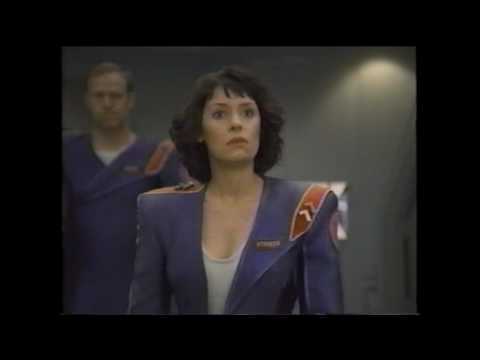 Do आप think Paget Brewster and Sean Young look alike? So... Season 6 is Paget's last season on Criminal Minds. Thoughts? प्रशंसकों के पसंद: I am devastated! The दिखाना won't be the same! 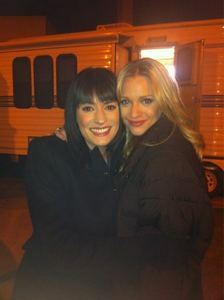 Had आप ever heard of Paget before Criminal Minds? We here at GFY प्यार Paget Brewster. She's way underrated in the industry, she seems like a fun person, and she once e-mailed us to say that her infamous मछली पर्स was actually a कूलर she bought at Rite Aid. Our kind of girl. American Dad does all of their voices separately. I never get to see anyone. It used to be when आप did cartoons, आप were all in the same room, and everyone did it, line द्वारा line, and everyone was there. Paget grew up in Massachusetts and attended a New England boarding school where her parents were teachers. Went to Parsons School of डिज़ाइन in New York for one year. She hasn't seen her in awhile. She's glad the team is back together if only for one epi. AJ's gonna be in Paget's final criminal minds episode.